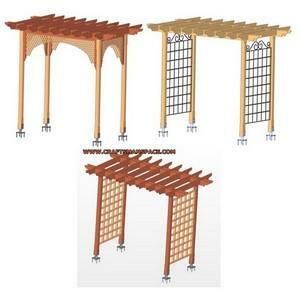 Build a garden arbor, rose arbor or other arbor design with free arbor plans. 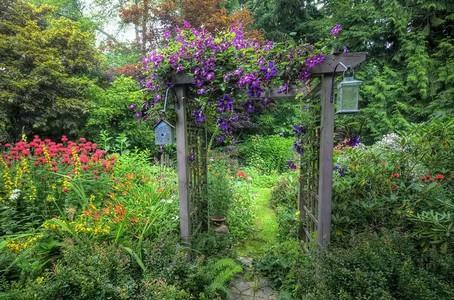 An arbor will provide shade when climbing plants are trained to climb it or are attached to the frame. 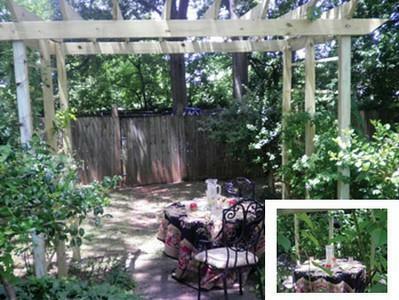 Build an arbor in your yard over a walkway or create a shaded sitting area. 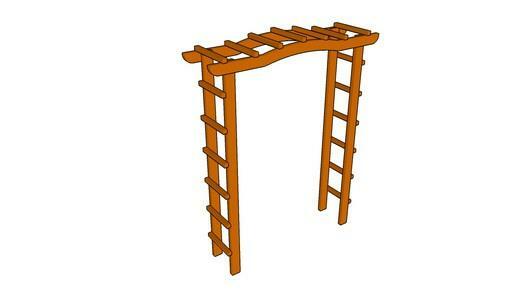 Build this charming wooden rose arbor that is wide enough to place outdoor furniture under. 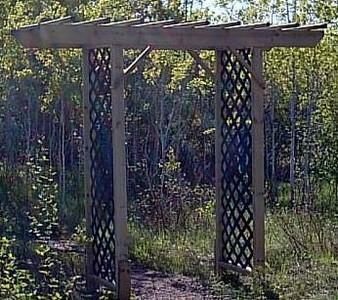 Here is a simple wooden arbor that can be built in a single weekend when using this plan. 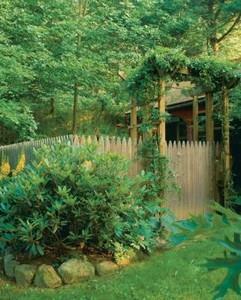 This wooden trellis mimics the look of an arbor and is designed to be attached to the top portion of an existing fence. 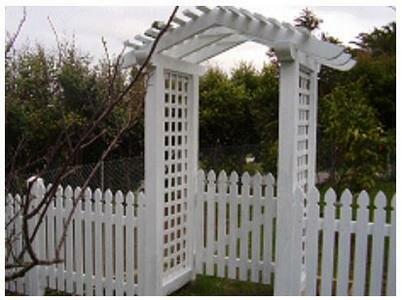 You can create a good looking arbor with a criss cross top, plus a choice of iron, wood or lattice as the trellis on the sides. 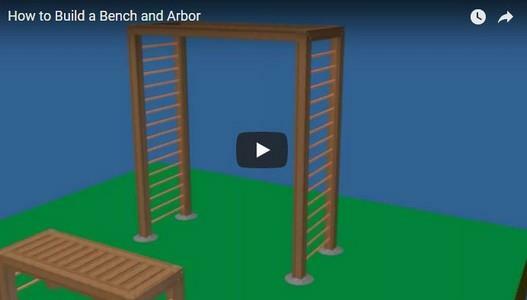 Here is a project for an arbor that only requires a small amount lumber, a few tools and basic woodworking skills. 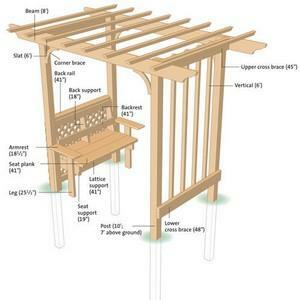 This wooden arbor is extremely easy to build when using these step by step instructions along with detailed diagram. These easy to follow instructions come complete with pictures accompanying each step. The freestanding 60-inch-wide, 30-inch-deep, 86-inch-high structure has a number of subtle features that add to its appearance, strength, and comfort. 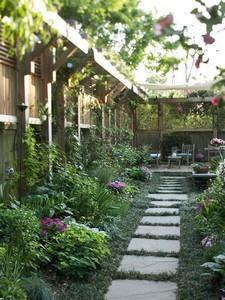 Building small garden arbors is an easy do-it-yourself project and cheap, too. 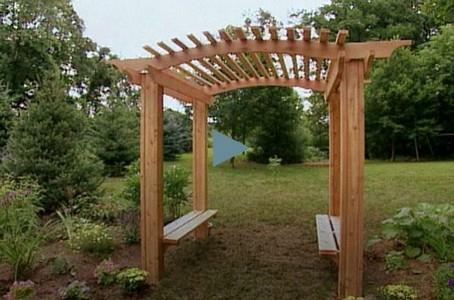 You can paint it, or simply apply a sealer stain to this easy to build garden arbor. A sturdy arbor with a painted on patina finish to give it an aged, Mediterranean look. 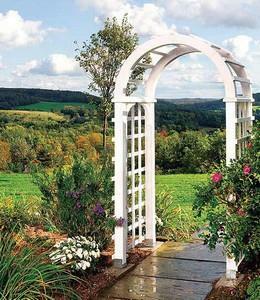 A swing arbor is a beautiful addition to any landscape and provides you with an inviting place to sit and visit with friends. 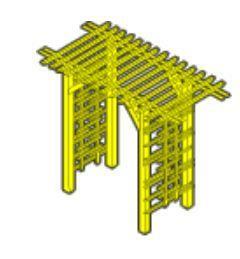 This arbor is designed to be very sturdy and complements any landscape. 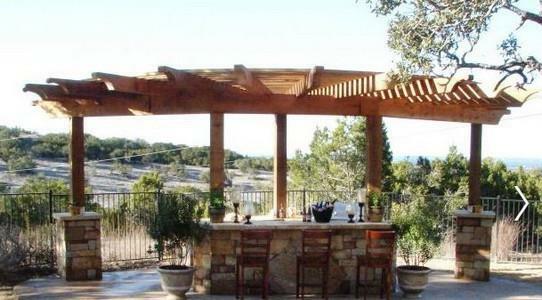 Choose a construction material to fit your style and budget when building this arbor. 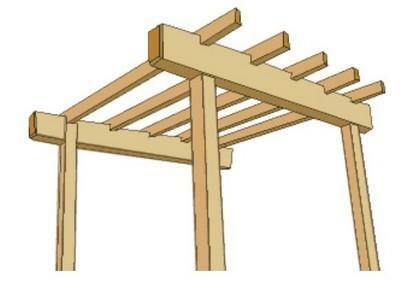 Instructions on how to build a old fashioned arbor/trellis. It will look great in your yard. Adjust measurements to fit your requirements. Measures 44 in. wide opening x 84 in. high opening x 26 in. deep.